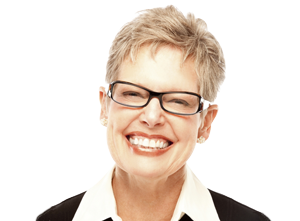 Single vision lenses feature a standard single prescription across the surface of the lens. 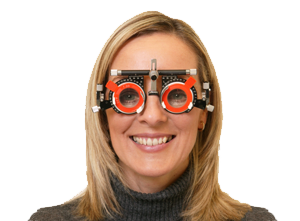 They are commonly used for patients with short sight who need support for distance or long sight to see objects close-up. 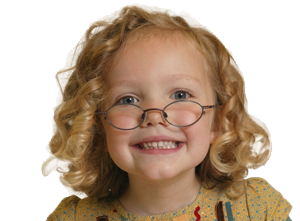 Varifocals are used when a patient requires both distance and close-up prescriptions in one lens. The latest technology means varifocal lenses have no visible line on the lens where the two prescriptions meet. By offering a range of lens types from leading specialists, we can reduce the soft focus areas that do exist in a mixed prescription to an absolute minimum. A bifocal lens also carries two prescriptions for distance and close-up in the one lens. Each area may be stronger than a varifocal but there is no mid distance provision and the lens is divided by a visible line. 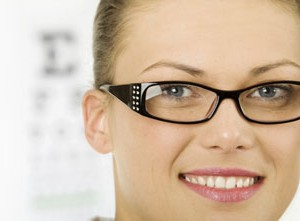 Some patients prefer bifocals for the added strength provided by the two prescriptions. All our lenses are premium products offering the highest standards in definition, contrast and colour. For patients with high prescriptions where lenses have been traditionally quite thick, the constant improvement in technology means we can offer increasingly lightweight and thin alternatives to beer bottle bottom glasses of the past. Anti-reflective coating reduces the glare and reflection which can often be a cause of irritation to wearers who suffer reduced vision as well as others who see reflections rather than the wearer’s eyes. This same technology offers other advantages such as improved water and condensation resistance making them less likely to steam-up and easier to clean. Photocromatic technology is also much more responsive enabling wearers to switch from in to outdoors comfortably avoiding long delays to the shading of lenses. Finally, scratch resistant lenses provide a combination of improved vision as well as protection from everyday wear and tear.